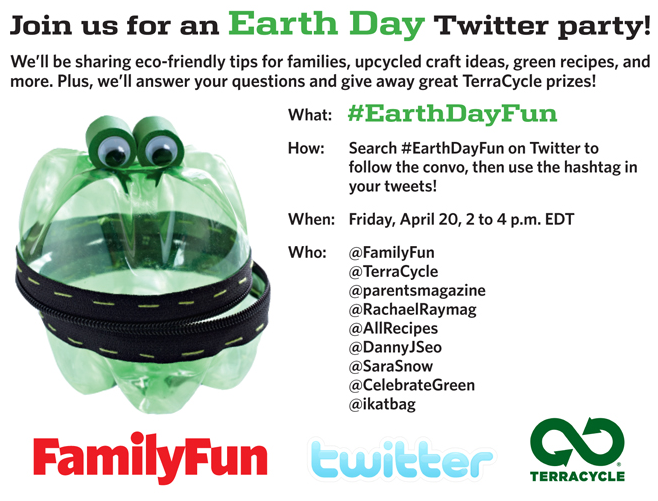 ikat bag: Earth Day Twitter Party! Today's the day, folks! See you there! I bought a small used Janome last year. It's features are nearly identical to your Ikea machine, even the handle, thread cutter and the curvy look of it. It does take a walking foot and there is a way to disengage the dogs. (I would have to fiddle around with it a bit to remember how, some sort of lever to the right of the bobbin case.) It does a very nice even stitch. About a year ago, I purchased a used Janome. It's features are almost identical to your Ikea model and I am wondering if they might have manufactured it for them. It has the same bobbin case, handle, and the same curvy look, as well as many other features. Mine will take a walking foot and the release for the dogs is to the right of the bobbin case. I don't remember exactly how it works, but there is some sort of lever to push back and forth. Incidentally I paid exactly what you did for yours: $60 and got a few extras for a bit more. I think that it is a great little machine and does a nice even stitch.